Come celebrate the 4th of July! 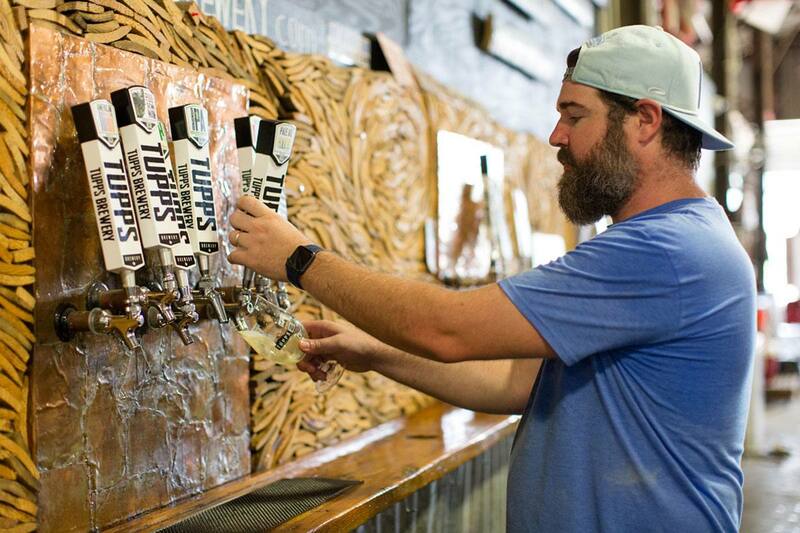 - Tupps Brewery Come celebrate the 4th of July! Bring the family to celebrate the 4th of July in McKinney! Our taproom will be closing down at 5PM so we can go celebrate the 4th with family and friends!